Comment: Noticed signs of leak on ceiling at corner of the house in one bedroom. Need to check if there is a roof problem. Comment: I just want to get my roof checked. Comment: The house in 21 yrs old and in excellent repair. Comment: When the temperature outside drops, there is a 10 degree difference between the upstairs and downstairs. No matter how long the heating unit runs, the temperature downstairs typically doesnt go above 68 degrees. The heating unit is upstairs. Rockville Home Inspectors are rated 4.77 out of 5 based on 2,726 reviews of 56 pros. 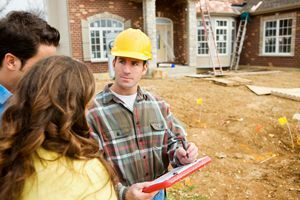 Not Looking for Home Inspection Contractors in Rockville, MD?